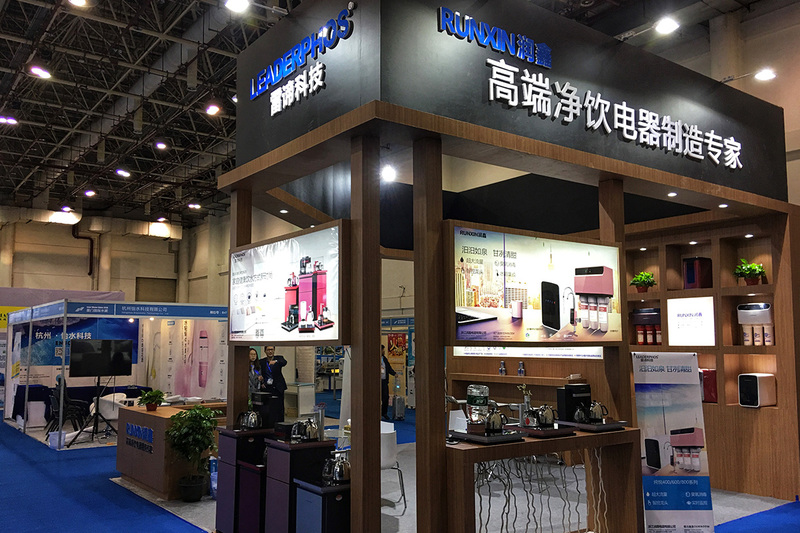 On March 22-24, 2018, China Xiamen International Water Exhibition was held at Xiamen International Convention and Exhibition Center. Zhejiang Runxin Electrical Co., Ltd. took the new tea bar machine to participate in the exhibition. 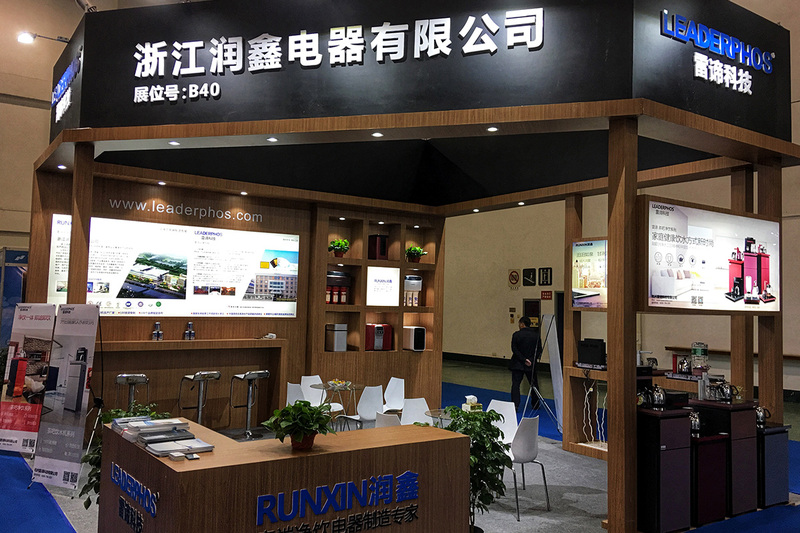 At the exhibition。Runxin's new high-end tea bar and large-volume RO machine have received extensive attention and inquiry from domestic and foreign customers.